This blog, Great Rivers Imaging, comes from the heart of the nation. The confluence of the Mississippi, Missouri and Illinois rivers is just a few miles north of this photo. 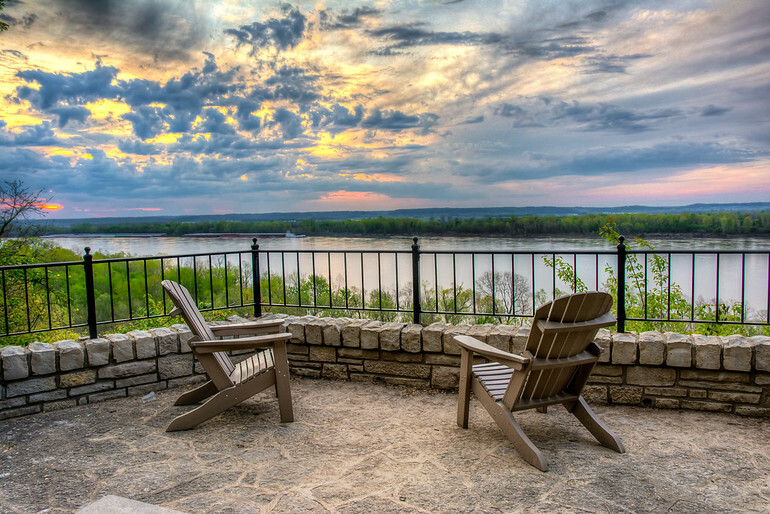 This outcrop on a bluff overlooking the Mississippi is a great place to observe it all!